Earth, air, fire, and water. These are the “elements” around which the ceremonies leading up to the Solar Disc activation will be based. This is ancient practice. 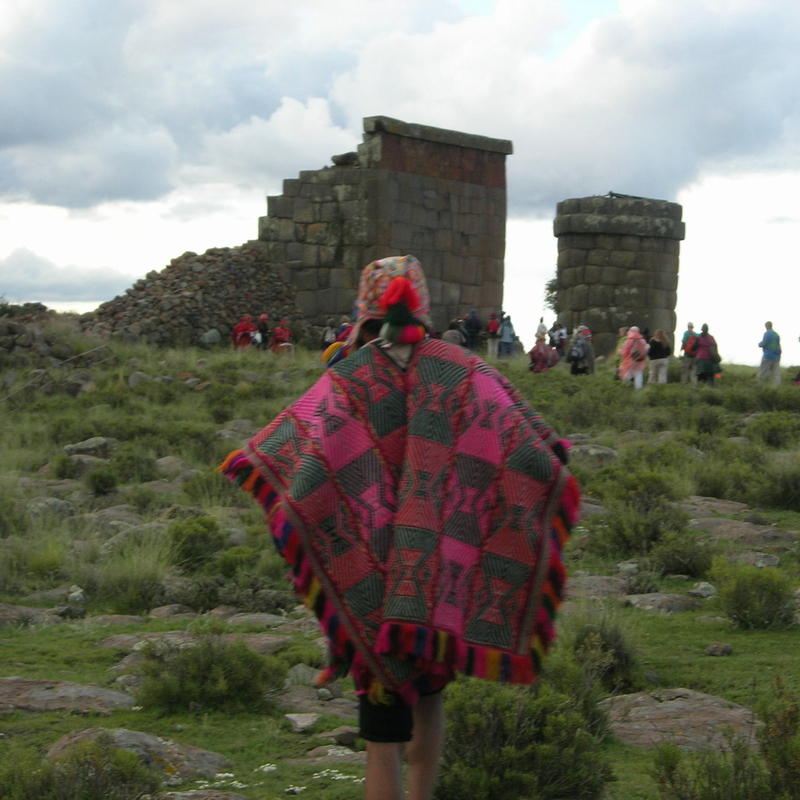 Shamans from around the world understand ceremony based on earth, air, fire, and water. These elements give us life and we cannot live without them. Our lungs fill with air when we enter this life, and when we die, it is said that air leaves first, then fire, then water, and finally, earth. We are to do air ceremony the day following the fire ceremony. But first, we have conference in the morning. As the elders and shamans arrive, I am struck by the miracle of our all being here, in this place, at this time. So many have been called to join together for these events and while I had a sense of it the previous night, it is not until we gather for the morning conference that I feel the full impact of it. I am humbled to be a participant and, as I look around me, I feel the collective power of those gathered. I have no doubt that we will activate the Solar Disc. 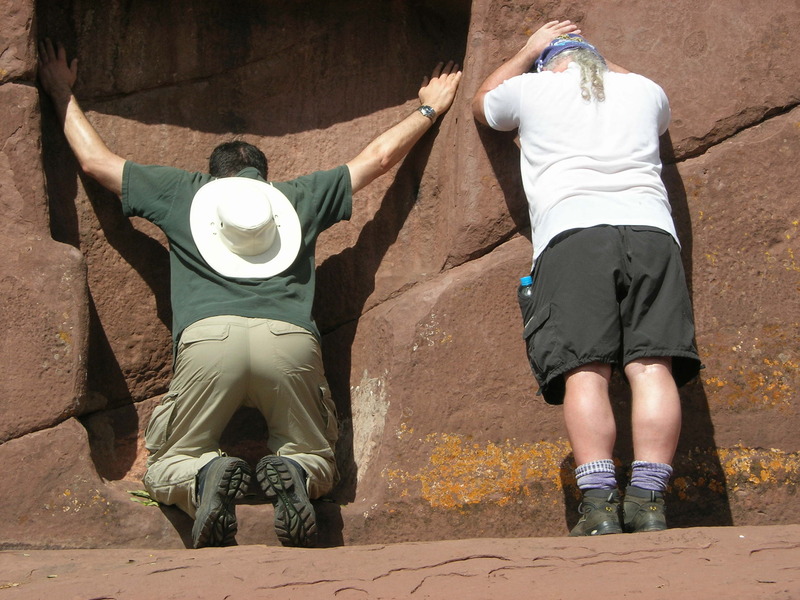 I have no doubt, in fact, that we could, collectively, shift the tectonic plates if we chose to. But shifting collective consciousness is more what we are about. Jorge Luis opens the conference and then turns it over to others to share seeds of wisdom, as he puts it. The Amazon shaman, don Jesus (who blessed me the previous night), seems thrilled that we have all come to take part in this important event. 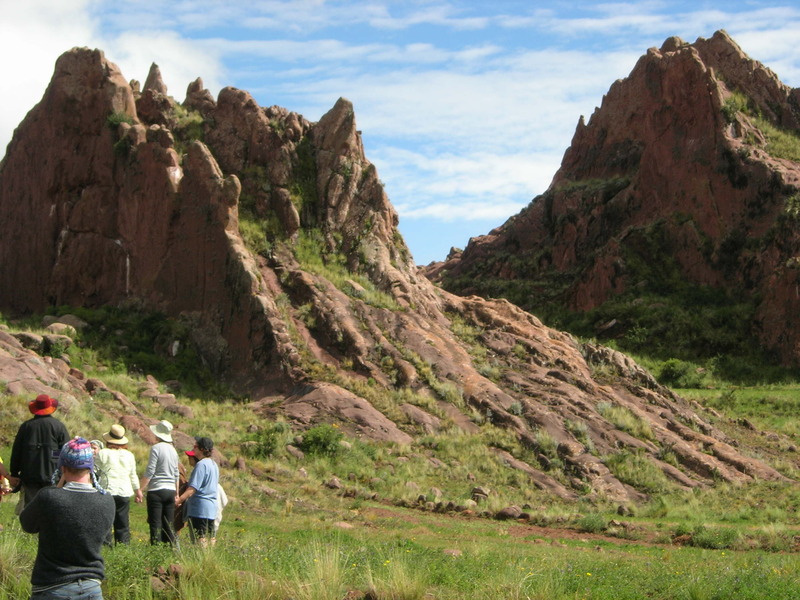 He says that he thought the Amazon River was big—and then he came to Lake Titicaca. We laugh, appreciating his innocence. He carries that mingling of wisdom and innocence I’ve seen in those who have seriously gotten over themselves—like His Holiness the Dalai Lama and Arikara/Hidatsa elder, Marilyn Youngbird. Don Jesus’ wife, Juliana (also known as The Bird of the Amazon), sings for us. HeatherAsh Amara, a longtime student of don Miguel Ruiz, speaks of the elements and learning to lean into them as we give up our identification with self and our resistance to acknowledging that we are, indeed, magnificent beings. 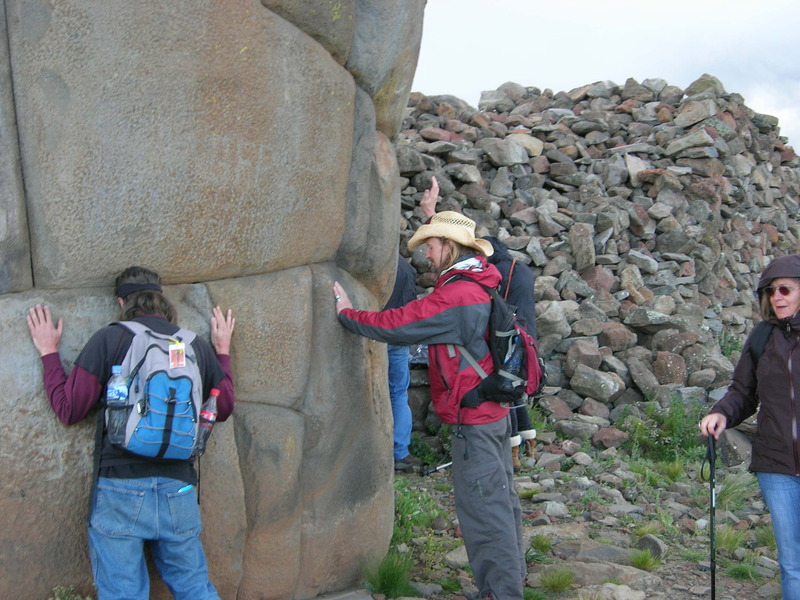 Nestor Caceres Escalante talks about sacred geometry. Don Isidro urges us to take that which is within us and express it in the world. Meg Blackburn paints mental pictures of light organizing into geometric shapes that remember all they have experienced. 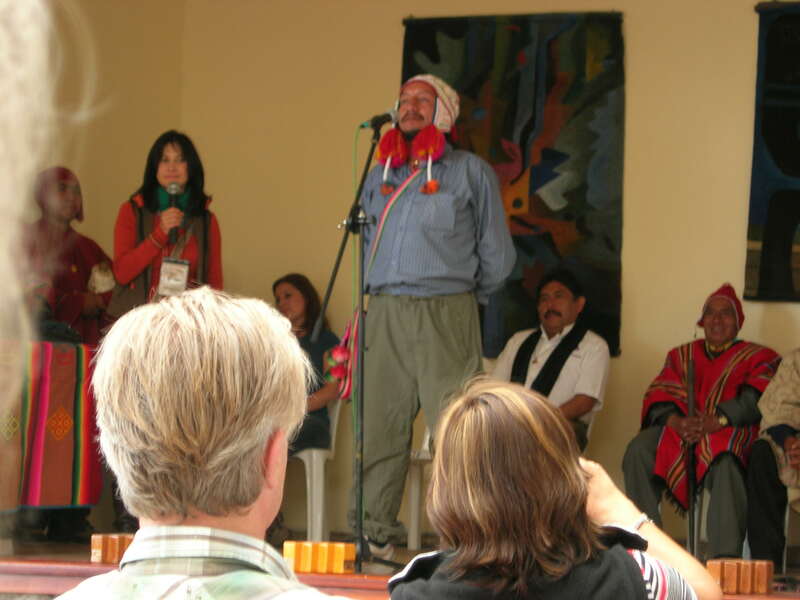 Local shamans—don Raul and don Jose Ramos—tell us how pleased and honored they are that we are there. And so it goes. All morning. As HeatherAsh would have us lean into the elements, I lean into the teachings, as a tree leans towards the sun. It is the extraordinary ordinary people of the world who impress me—not rock stars or athletes or heads of state—and these are extraordinary ordinary people. It is clear to me that each of them is contributing to the evolution of consciousness in their own way and I’m glad to be sharing this experience with them. 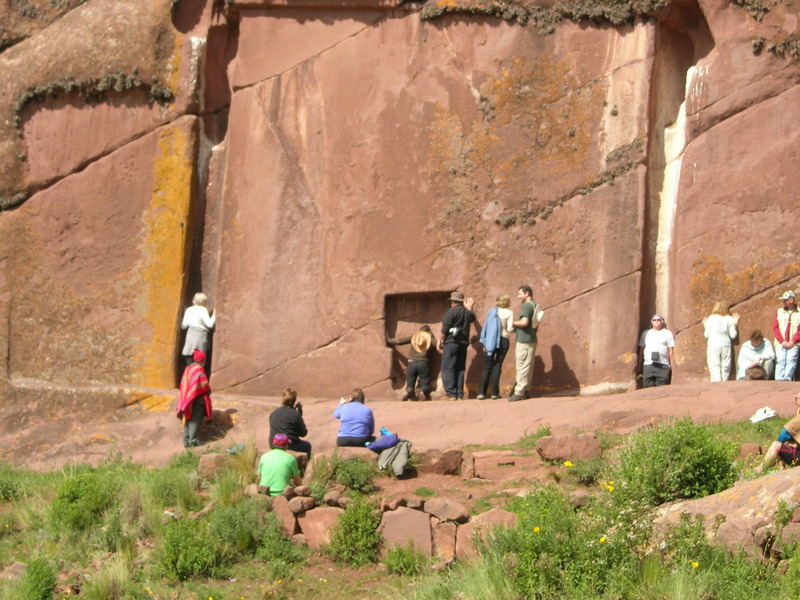 We travel to Cutimbo for the afternoon air ceremony. 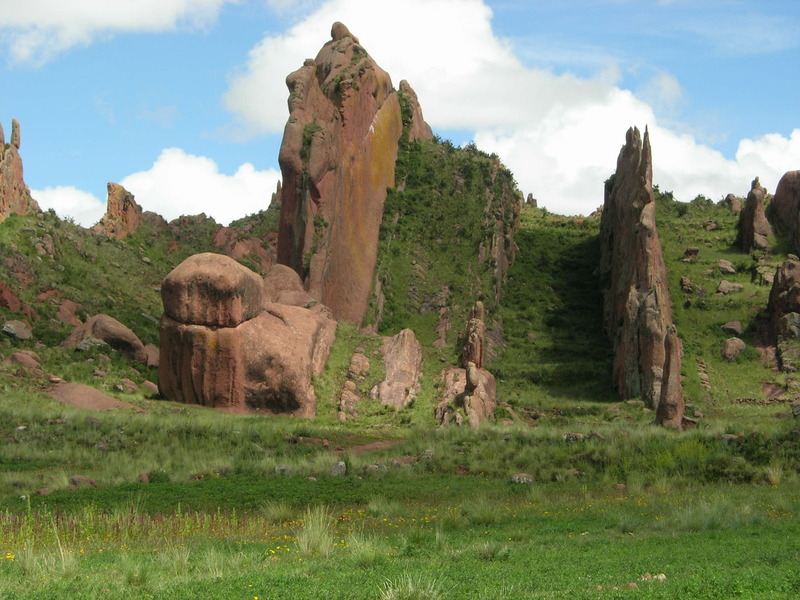 Not far from Puno, in the altiplano—the high plateau—Cutimbo rests on a large, flat plain more than two miles above sea level. 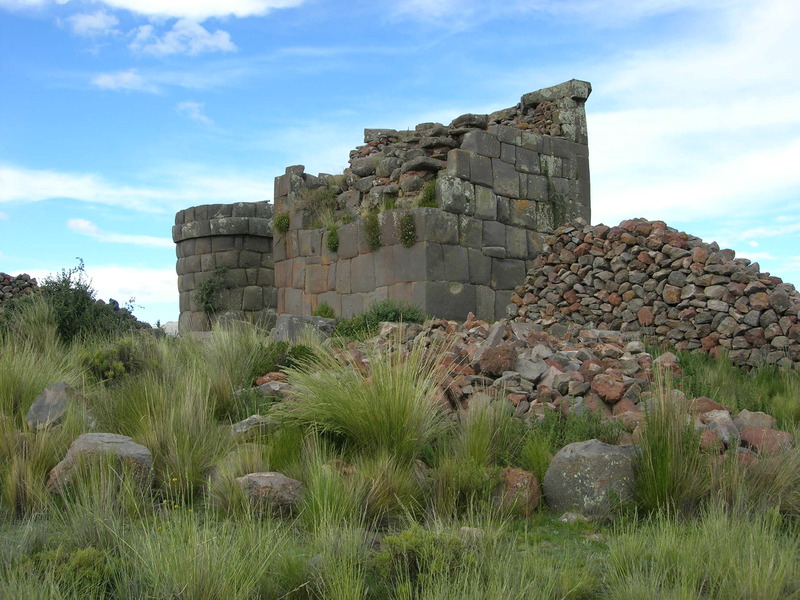 Dominating the site are both a square and a round chullpa. We are asked to remove our shoes and socks, then form a large circle. Most of those present do so, though a small group seems to separate from the larger group and conduct their own small ceremony nearby. The circle is huge. There are more than a hundred present for the ceremony. 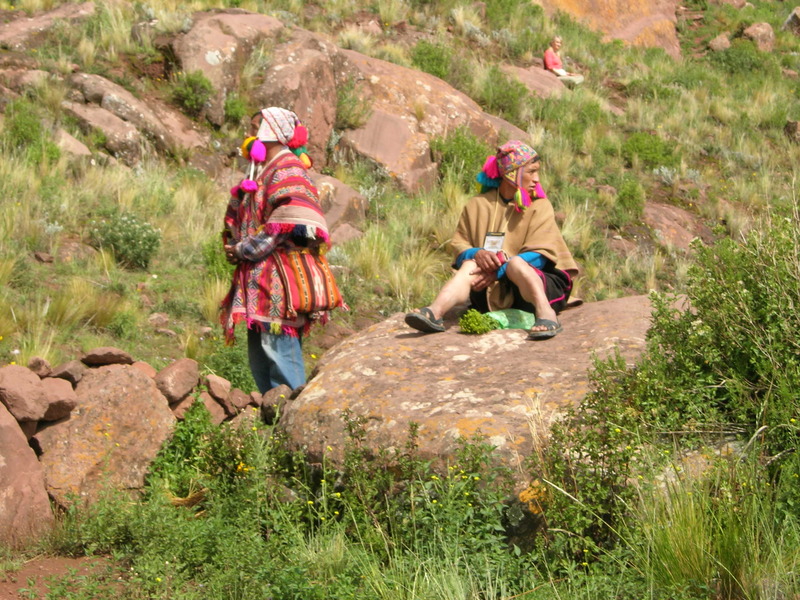 Peruvian shamans gather in the middle to orchestrate the ceremony. Those of us comprising the circle are asked to move as the wind moves. One of the shamans talks and gives offering as we dance our wind dance over moss and rocks, delicate flowers and weedy growth. Overhead, the wind conspires with the cloud people. It looks, for a time, as if it might rain, but it does not. The air is crisp and we are all washed clean by the wind. I had dressed for the day in hiking pants and shirt, hiking boots and thick socks. But beneath it all, I am wearing pantyhose, as I do most days. Having removed my shoes and socks—but unable to remove the hose—I have been dancing over the rough terrain in stocking feet. This is a sacrificial pair of hose and I am happy for them to be so. They will be shredded by the time we are done. I am, admittedly, a throwback to another time, a laughable anachronism of a woman. And I expect my due for being one. I would have been better served barefoot, but I am not. And I couldn’t care less about the hose. But when we have completed the ceremony and I sit down to put my socks and boots on, my mouth drops open as I see my feet. Not only are my hose not shredded, there are no runs, no snags—nothing. The hose are in perfect shape. It is completely ridiculous. It is impossible. It is wildly amusing. I am on the receiving end of a minor miracle. I have been shown that when one throws herself completely and joyously into work on behalf of something larger than herself, the ordinary rules of life, physics, and pantyhose are suspended. That Spirit would use something as mundane as pantyhose for this lesson amuses me to no end. At the same time, I am a little in awe. And I keep what has happened to myself, at least for the time being. 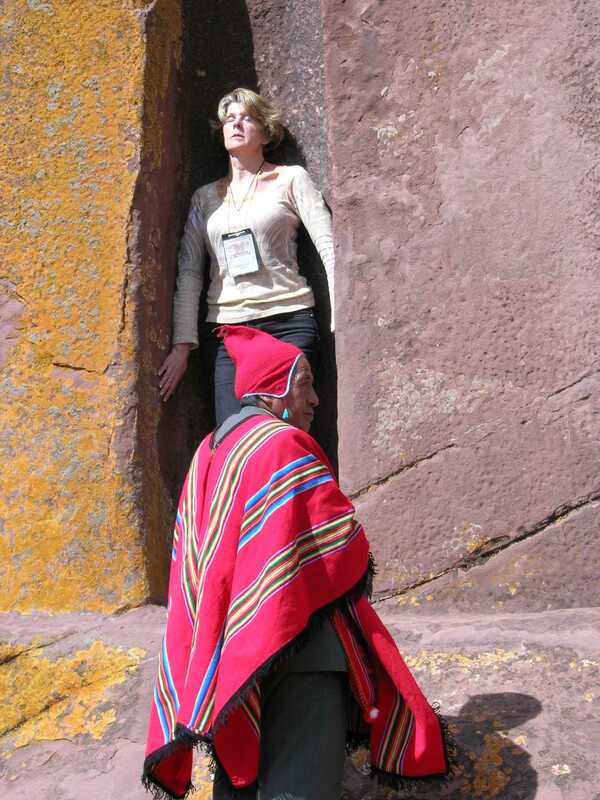 After the ceremony, we spend time at the chullpas, praying, some of us crawling on hands and knees through an opening to sit in the womb of pachamama within one of them, feeling their energy. I do all of this. But I do it as the silent witness to the miracle of the pantyhose.